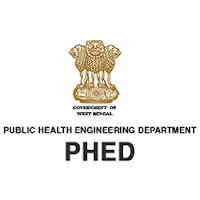 Bihar Public Health Engineering Department PHED has released a notification for the recruitment of 214 Junior Engineers. Qualification-Candidate should have passed Diploma in Civil Engineering from a recognised university/college. Age Relaxation- St/Sc Candidates 5 Years And Obc/female Candidates 3 years.